ZIERLER – ‘ESC’ Teaser – Album Out October 16th. Comments Off on ZIERLER – ‘ESC’ Teaser – Album Out October 16th. 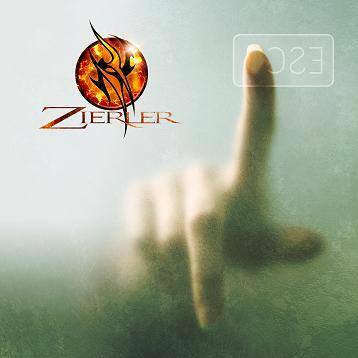 Coming At You October 16: ZIERLER Releases ‘ESC’ Through Vanity Music Group Worldwide! Comments Off on Coming At You October 16: ZIERLER Releases ‘ESC’ Through Vanity Music Group Worldwide!